With the more mise-en-scene driven categories, every nominee seems to be a horse apiece. Perhaps I simply do not have an eye for makeup or costuming, but judging films against each other in these categories gets difficult. In terms of my personal opinion, I think all of these films have strong costuming. The vibrancy of La La Land is helped along by the costume choices, and they feature prominently in the numerous song and dance numbers. The film is the frontrunner for Best Picture, so the dominoes will likely fall across the other categories it is nominated in. 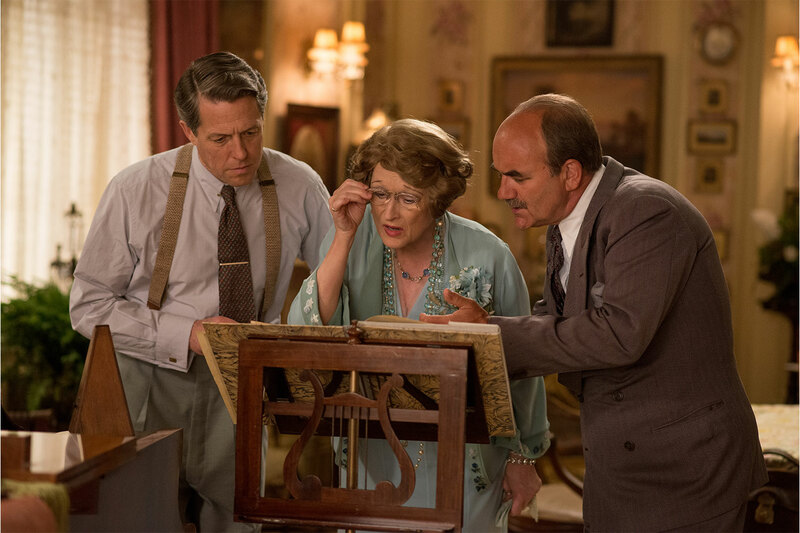 Jackie and Florence Foster Jenkins could give the film a run for its money, but I think it is an unlikely case.